The 2018 Irish Film and Television Academy Film and Drama Awards were held in Dublin last night. The awards, a celebration of the last year for Irish talent, Irish film and scripted drama, took place in the Mansion House, with Deirdre O’Kane hosting the occasion. Frank Berry’s Michael Inside was among the big winners on the night, picking up the award for Best Film. Aisling Walsh was the winner of Best Director for her work on Maudie, while stars Saoirse Ronan, Barry Keoghan and Cillian Murphy were among the winners in the acting categories. John Connors, star of hit crime drama Cardboard Gangsters, was the winner in the Best Actor category, and made a moving speech celebrating his success in spite of the difficulty he faces getting cast as a member of the Travelling community. The nominations for the 90th edition of the Academy Awards have now been announced. Tiffany Haddish and Andy Serkis announced the nominees for the 2018 Academy Awards live from the Academy’s Samuel Goldwyn Theater in the morning in the US, with Martin McDonagh’s Three Billboards Outside Ebbing, Missouri, expected to be among the front-runners in the race for Best Picture. Guillhermo Del Toro’s The Shape of Water led the way in the number of nominations, with 13. Greta Gerwig became the first woman to be nominated for Best Director since Katheryn Bigelow in 2009, while Jordan Peele was nominated in the same category for Get Out. Saoirse Ronan received her latest award nomination in the Best Actress category (her third Oscar nomination), while The Breadwinner, made by Irish animation studio Cartoon Saloon, was among the nominees for best animated feature. Daniel Day-Lewis, in what is reported to be his final acting role, received a nomination for Best Actor for his performance in Paul Thomas Anderson’s Phantom Thread. Irish costume designer Consolata Boyle also received the third nomination of her career, for her work on Victoria and Abdul. 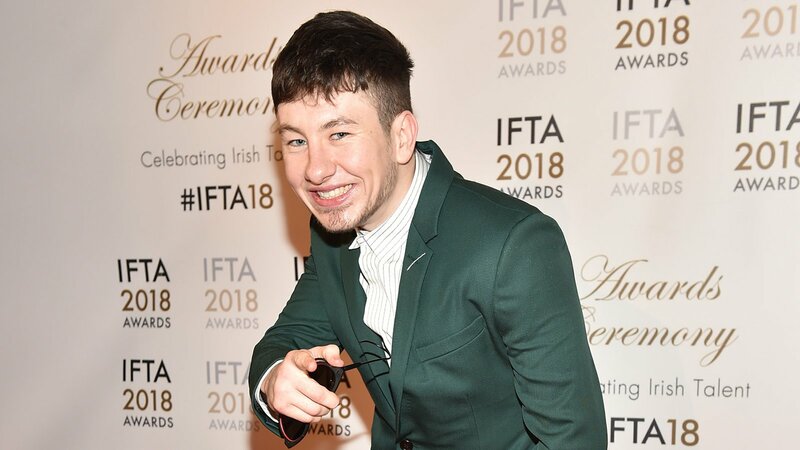 The Irish Film and Television Academy commenced its 15th anniversary year today with the announcement of their line-up of nominations for the 2018 IFTA Awards.